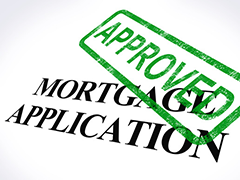 FHA loans are for a Primary Residence only FHA loans are a great way to finance your home. With very little down payment. You can negotiate for the seller to pay up to 6% of your closing costs. By having the seller pay your closing costs, you are lowering the amount you have to pay out of pocket at closing. 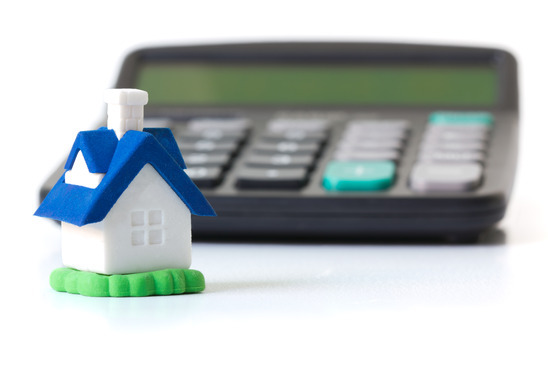 Conventional loan interest rates vary depending on credit score, down payment and use of home (whether a primary residence, second home or investment property). Down payments also vary based on the whether it is a primary residence, second home or investment property. TMC Home Loans is ready to help you with the FHA Home Loan Program.